The Université Grenoble Alpes is a major player in higher education and research in France. As the world is becoming more and more competitive, our institution aims to better respond to the challenges the world poses universities today and in the future, and to be more visible and attractive internationally. The Université Grenoble Alpes is committed to a policy which supports sustainable development, gender equality and diversity. The Université Grenoble-Alpes has a significant role to play in the field of gender equality, by creating an environment conducive to promoting women. The UGA brings together disciplines which vary in terms of their equality-linked challenges and issues, and institutions which have had different policies. Creation of a university in Grenoble, in 1339, bringing together four areas: medicine, liberal arts (sciences and literature), canon law and civil law. Set up by the Dauphin Humbert II in the Tour de l'Isle, attached to the present-day art museum, the Université de Grenoble has tried, since its creation, to imitate the Sorbonne and rival the Université de Lyon. 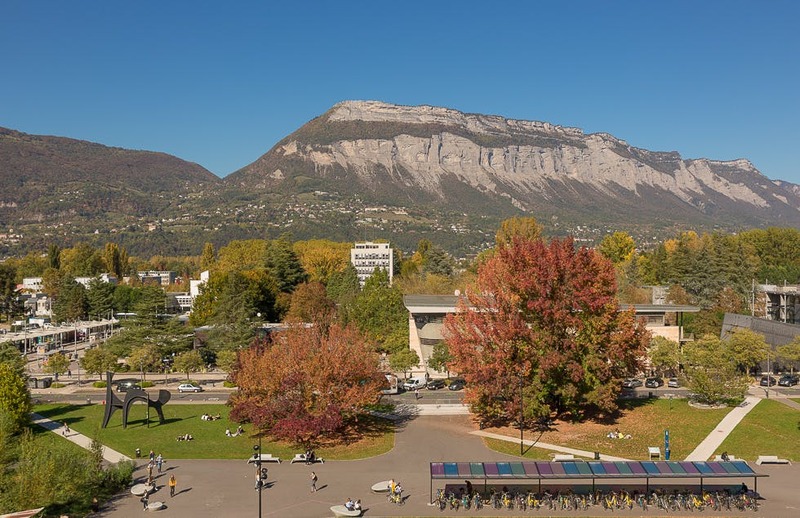 The Université Grenoble Alpes already features in the top 100 and top 200 universities in major international rankings (Reuters, Shanghai, Times Higher Education and QS for example) for some of its scientific fields. The UGA rivals the best universities in the world thanks to the strength of its research and the numerous educational innovations it has implemented. Covering all disciplinary fields, the Université Grenoble Alpes has 106 research departments spread out in six centres bringing together different types of organisations (joint research departments, host teams, platforms, etc.) in the same scientific field. Open to everyone (students, sixth-form students, adults returning to education, etc. ), the Careers and Employability Space welcomes you, listens to you and advises you in your plans and employment opportunities. You can also find documentary and IT resources there as well as career guidance software on freely accessible PCs. 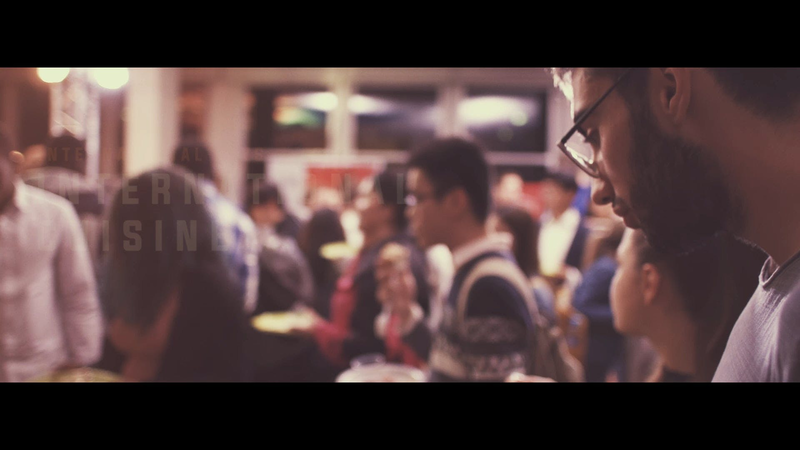 The BVE acts as an interface between students and the university. It is managed by students, for students. Its purpose is to help define and implement the institution’s policy bearing on student life. It provides a complete rundown of the information students might need during their time at the university. Student representatives, along with the presidents of the institution’s foremost clubs and societies, are closely involved in the BVE. The Student Vice-President is a full member and helps to run it. All year round, a network of university libraries of the INP Grenoble and UGA inter-establishment documentation service (SID) offers to support you in your studies and research by sharing its extensive catalogue of documentary resources. In paper, digital or electronic journal format, the network of libraries covers the full spectrum of subjects taught at the Université Grenoble Alpes. WiFi terminals are installed throughout the campus. You can connect to one of them using your ID and password given to you during your administrative enrolment to the Université Grenoble Alpes. A team of health workers is available to students at the Michel Zorman health centre on the Université Grenoble Alpes campus and at the health centre in the city centre, with a ready ear, for appointments and to carry out prevention actions. Grenoble: one of the most beautiful campuses in France. 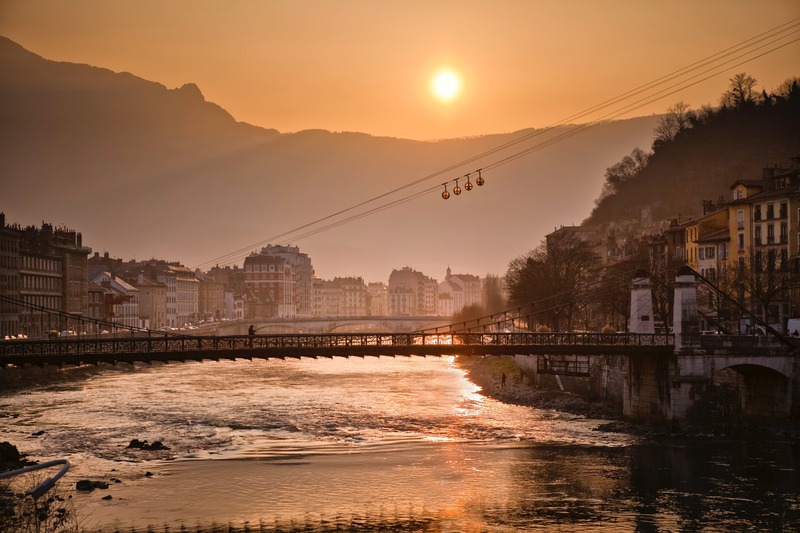 Grenoble, dubbed the capital of the Alps, is a city renowned for its outdoor activities, technological flair, ecological aspirations and sports and culture facilities. 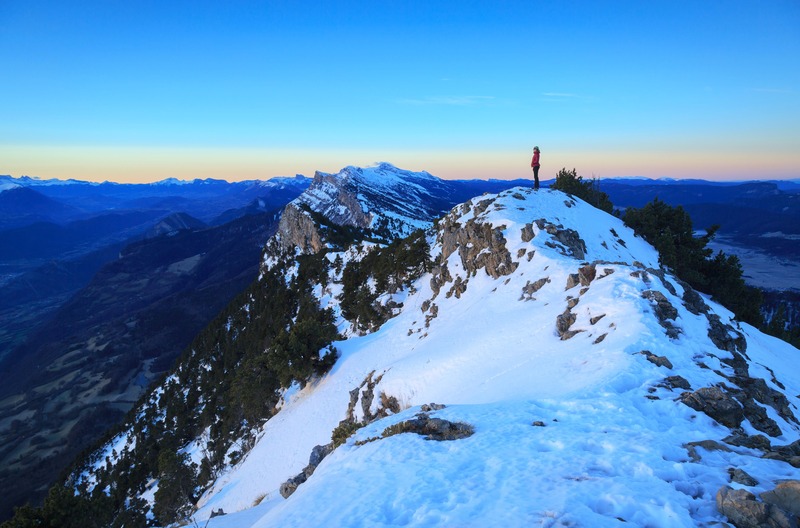 Surrounded by three mountain ranges (Belledonne, Chartreuse and Vercors), its breathtaking scenery is a treat for the eyes of all who set foot here. The Drôme-Ardèche campus, the first branch outside the main university campus in France, is neither too large nor too small: it's just right for enjoying life while studying at the gateway of the south of France. Nestling amidst spectacular surroundings and boasting a whole host of facilities as well as an active sports scene at the top of its game, the Université Grenoble Alpes gives you ample opportunity for getting in on the action too. To find out all about what sports you can take up at the UGA, check out the website of the university sports and physical exercise service (SUAPS). Student clubs & societies are an integral part of university life. The Université Grenoble Alpes (UGA) already has all sorts of initiatives for getting involved in, whatever your interests: art, cinema, culture, politics, citizenship, sport, music and more. The UGA encourages participation in a club or society as it provides invaluable training and character-building from a personal and professional point of view.